Is a Song Stuck in Your Head? We’ve all done it. A commercial is on, and we catch ourselves singing its lyrics all day long. When a song is stuck in your head, why not make it count? There are many ways to do this, but music is particularly effective. “Music,” says Dr. Henry L. Roediger in the Wall Street Journal, “provides a rhythm, a rhyme and often, alliteration. All that structure is the key to unlocking information stored in the brain—with music acting as a cue… With that, you can memorize just about anything.” Dr. Roediger is the Professor of Psychological and Brain Sciences at Washington University in St. Louis. Music also works well for children! Children need to memorize Scripture so they can be strong against sin and live for God. But they also need fun and exciting ways to do it. 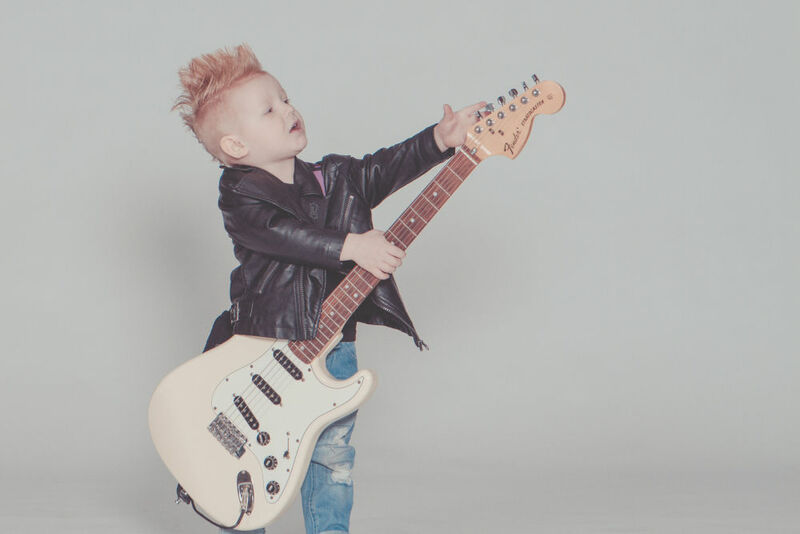 Kids love singing, and if you get a catchy tune in their heads, they can memorize much more easily. When Bible verses are sung to a catchy tune and repeated often, children will remember them for a lifetime! I, too, find memorizing verses by song very helpful. I remember memorizing verses as short as John 17:17 to passages as long as Exodus 20:3-17 by song. I remember those verses and songs to this day. When you help children hide God’s Word in their hearts, biblical truths you have taught them—whether in children’s ministry or your own family—are solidified. Verses like 1 Thessalonians 5:18, “Give thanks in all circumstances; for this is the will of God in Christ Jesus for you” help the child know that he can look at things in a positive way, knowing that God is in control. When kids memorize Scripture these truths of God’s Word come to mind and help them stand up against sin and temptation. Why not try it out for yourself, or with a child in your life? CEF offers over 40 free Scripture song videos! You can use them as a memory tool yourself, or show them directly to children. Get the best songs—God’s Word—stuck in your head today!